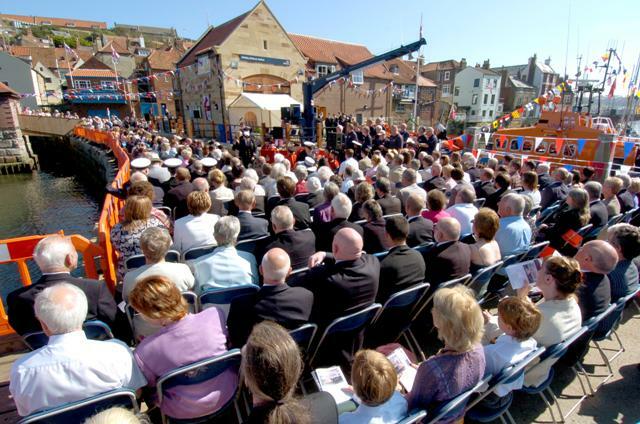 During his time as the photographer for the Whitby Gazette, Doug Jackson was on hand for many of the lifeboat events capturing a fine array of images. 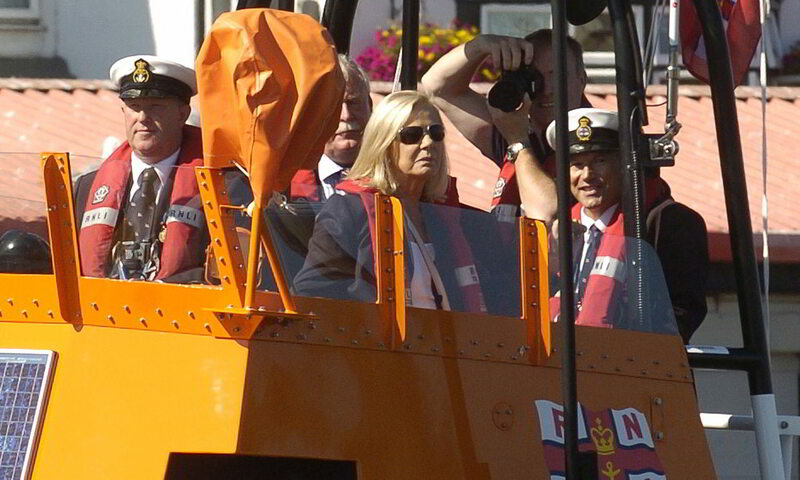 The following photographs were taken during the official opening of the new lifeboat station and I am pleased to be able to share them here with you with his permission. 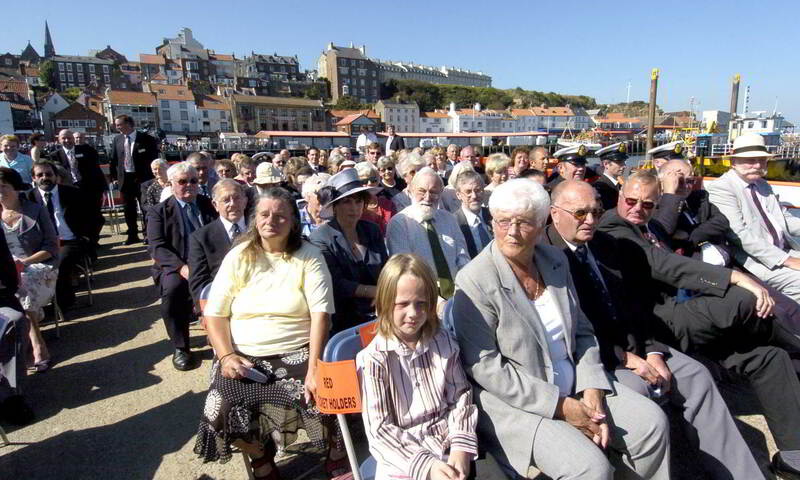 Doug also has his very extensive website which I would recommend you see for yourself it can be accessed using this Doug Jackson Photography link. It has a plethora of photographs covering many genres and is an ideal way to see the professionalism Doug puts into his commissions. 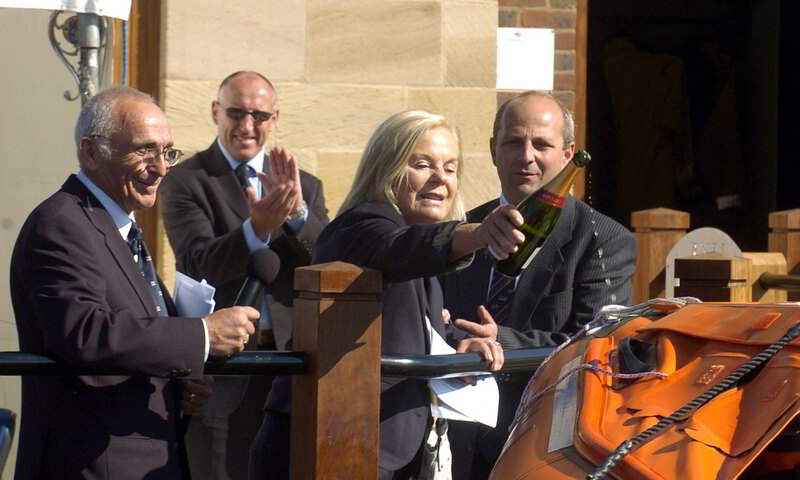 It was not an easy task selecting from the many photographs that Doug Jackson captured that day but I hope you find this page and the photographs as appealing as I do, they certainly make a nice record of the official unveiling of the new lifeboat station. 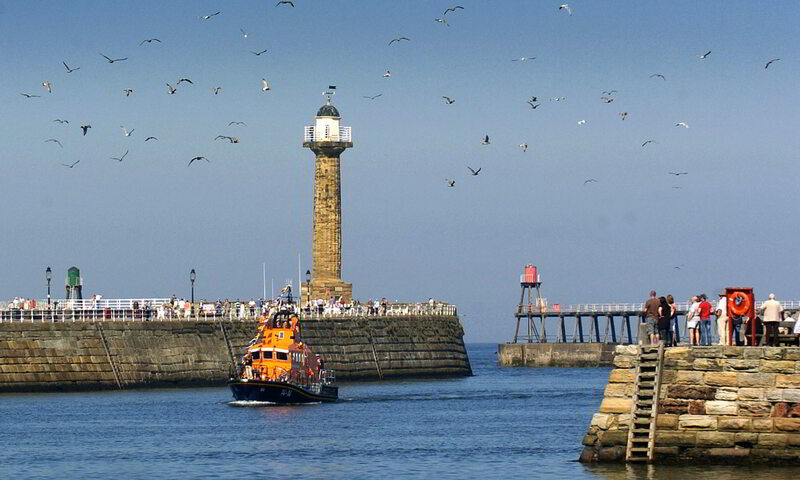 Please check out the other gallery pages of what was a most pleasant day for Whitby using the following links.